Hey apologies for not being a very friendly moth. I’ve been busy with boring things. Like: I’m not eating sugars and starches for a couple of months. Hopefully, this will help reset my metabolism, and I will no longer break down like a toddler in a grocery store when dinner is twenty minutes later than my body wants it to be. In the mean time, I’m getting inventive. Last night, I just really wanted some dessert. So I melted butter, coconut, and cocoa powder together. “Do you think it will taste ok with no sugar?” I asked Nate. “Butter is sweet,” he said. “Yeah! 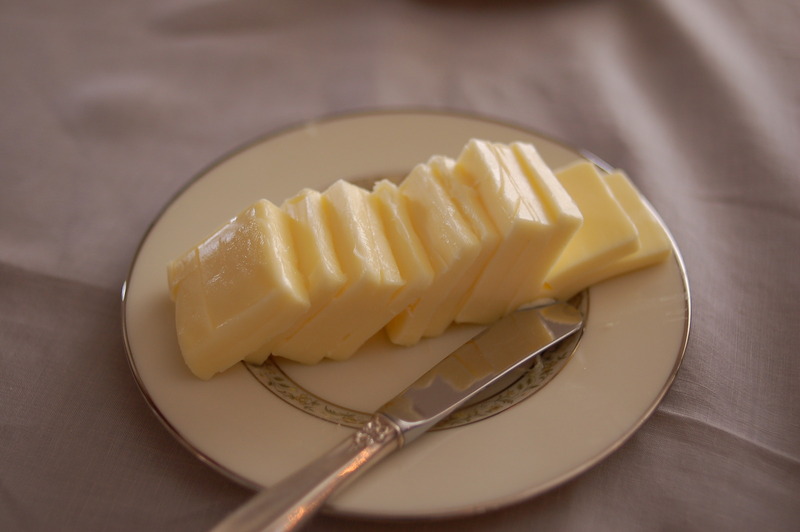 Butter is pretty sweet,” I said. But my concoction was bitter. But that is a measure of how things are around here. I’m eating butter for its sweetness.